 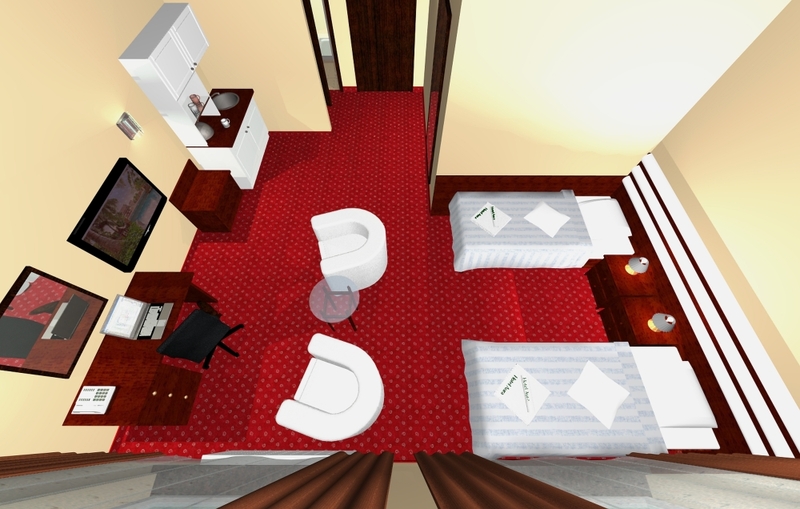 The rooms at the Aura Hotel have been perfectly furnished. 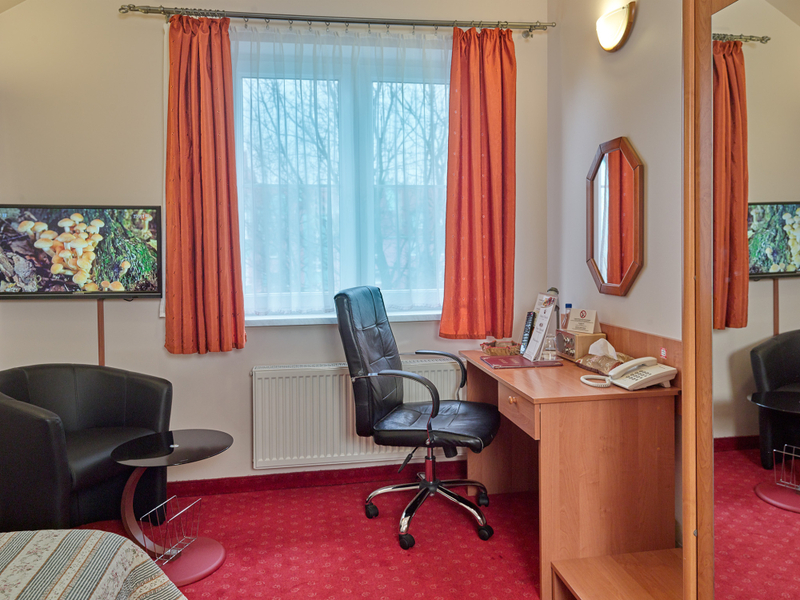 Each room has a desk, a comfortable armchair, permanent access to the Internet (Wi-Fi and wired) and a telephone with a direct town number. 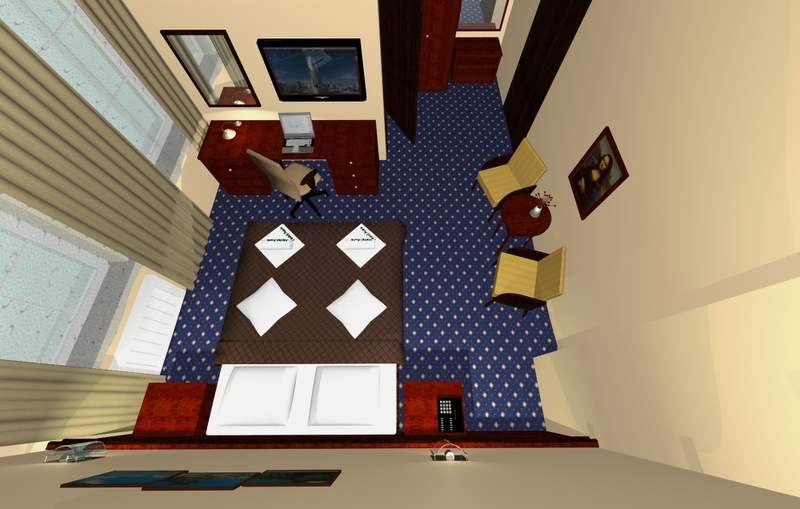 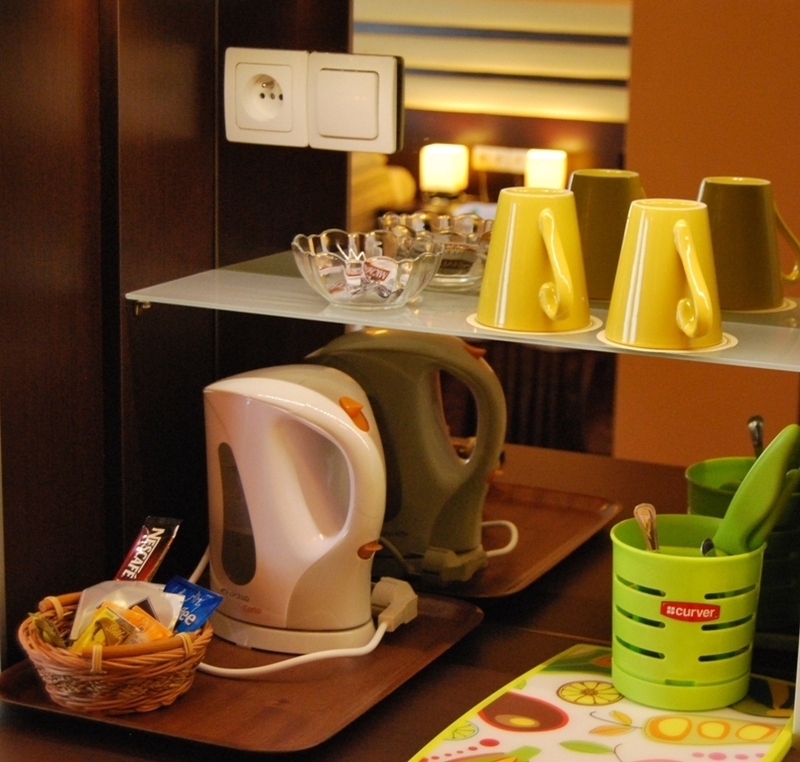 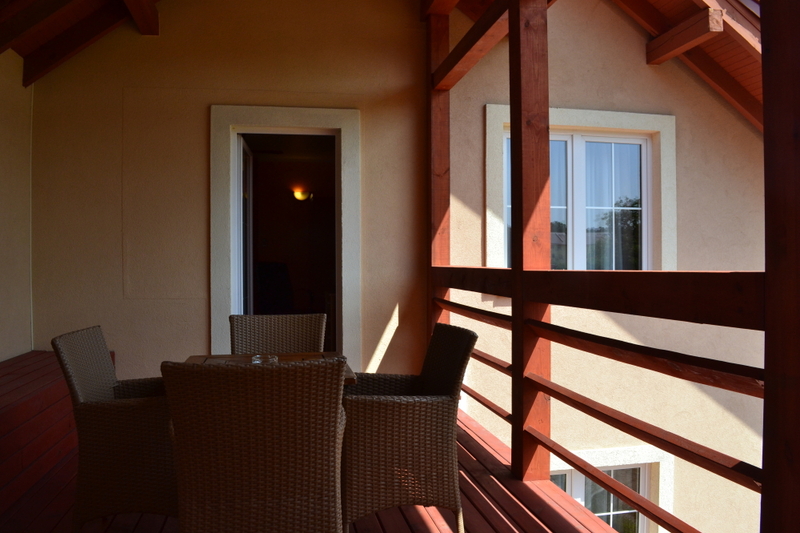 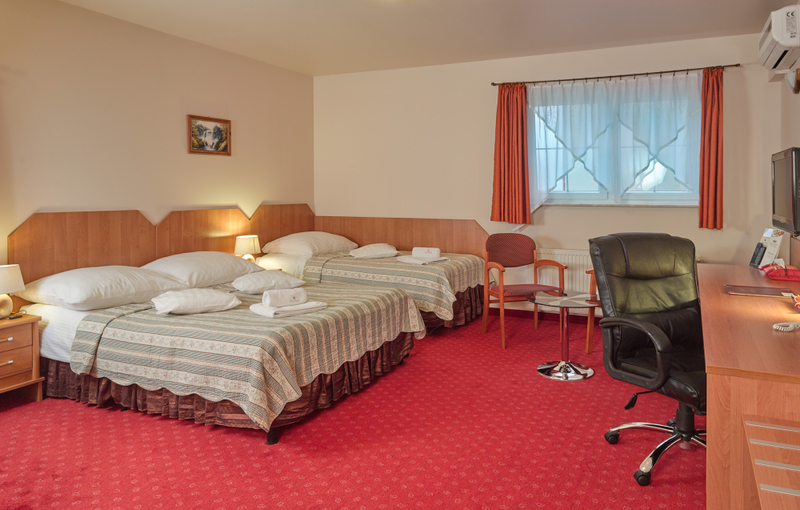 In a particular way do we recommend rooms type Comfort and Superior which have air conditioning. 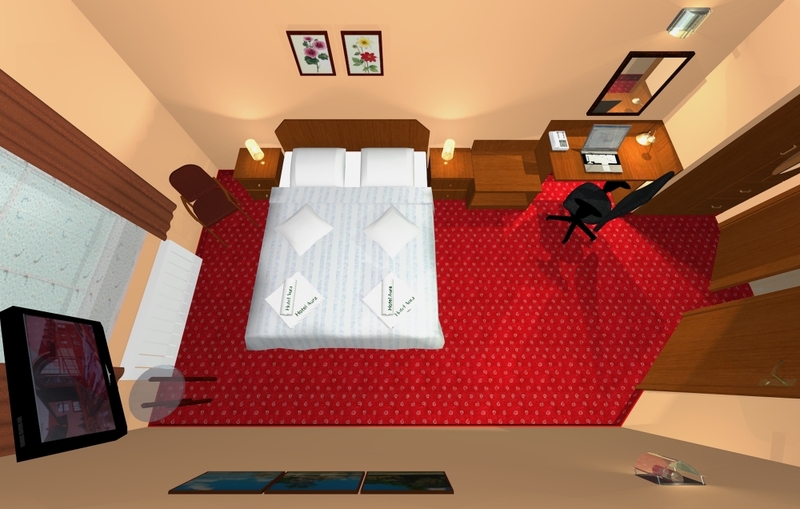 The Comfort type rooms with an increased area are additionally equipped with a place to rest, and the Superior type rooms have furniture of natural wood and a modern TV HD with the access to the Internet. 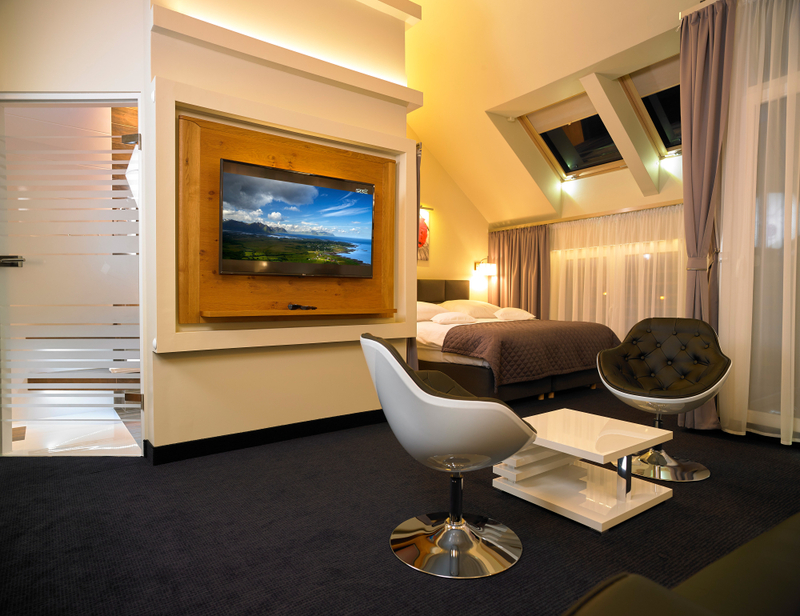 Each room has a signal of satellite TV whose offer includes news and entertainment programmes. 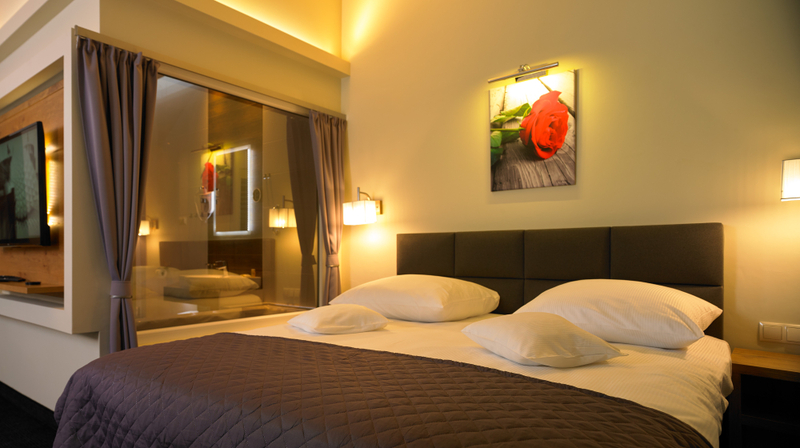 Caring of the high quality of our Guests’ rest while sleeping, all the rooms of the increased standard have beds with double mattresses, which will allow you to have a good rest at nights spent at our hotel. 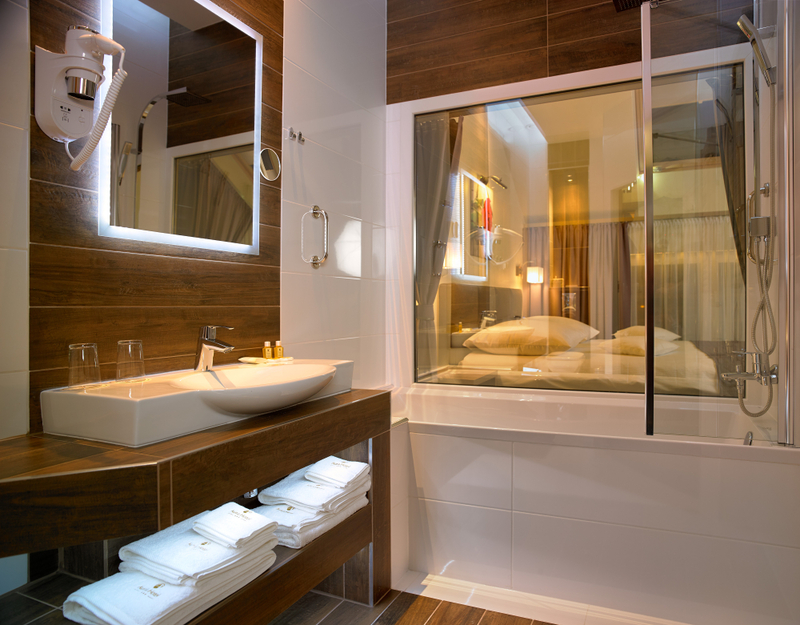 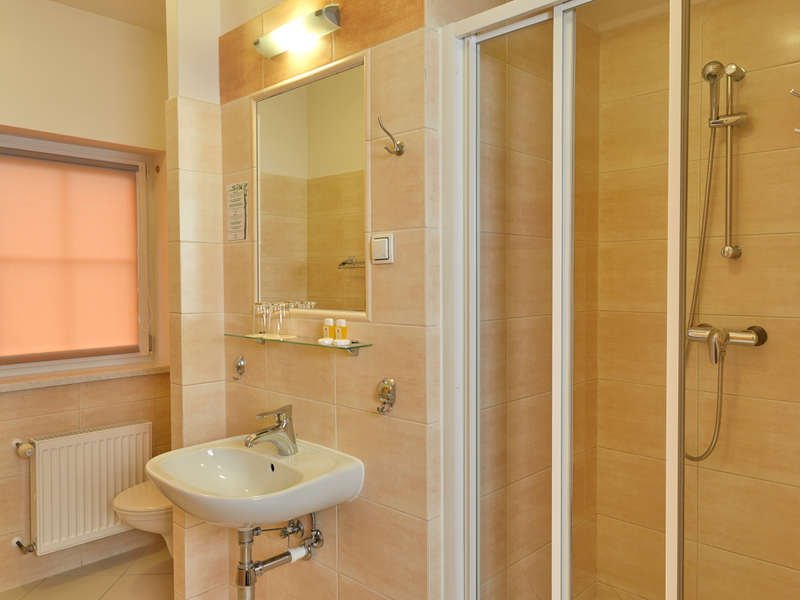 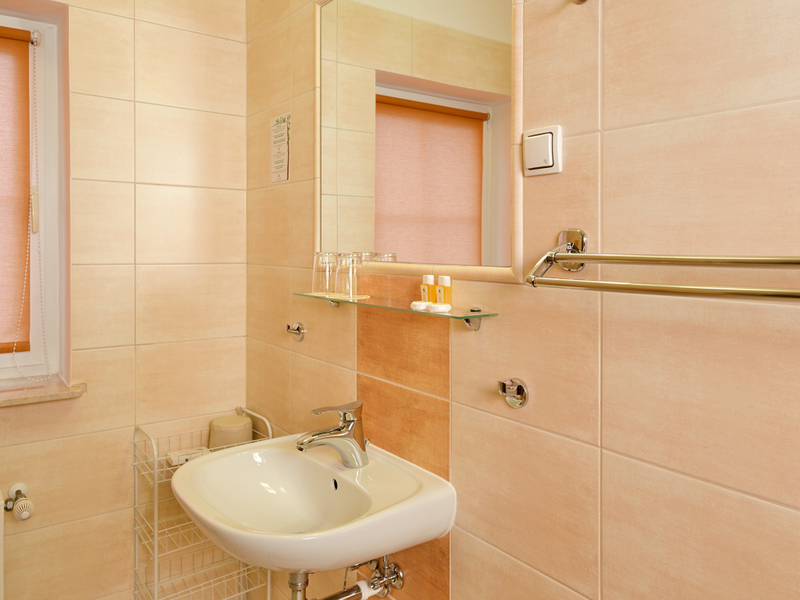 Each room has a spacious bathroom with a shower. 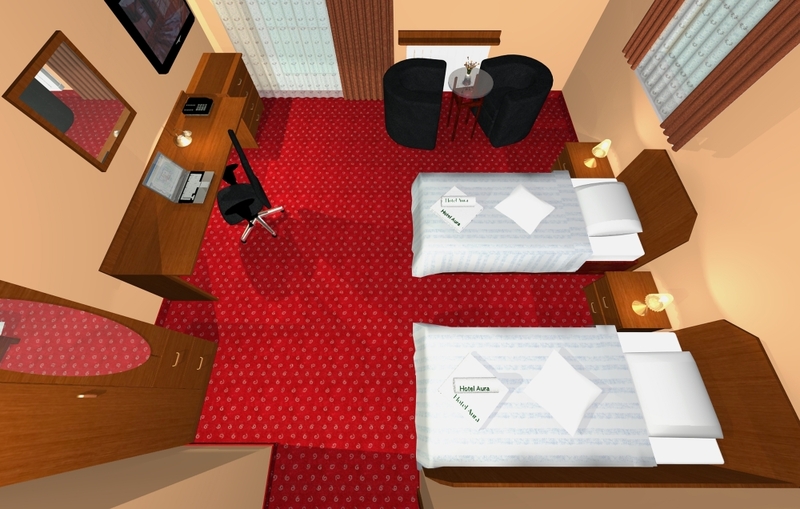 It is a classically furnished room with a comfortable desk and armchair, wireless access to the Internet and a bathroom with a shower. 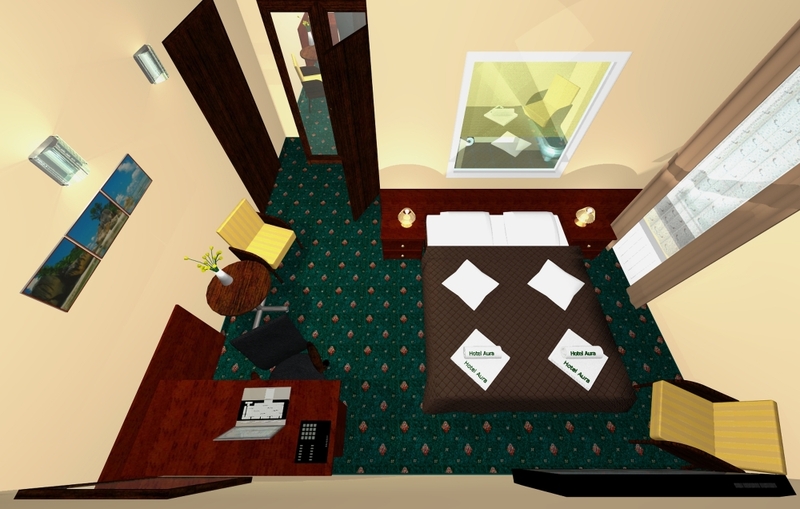 It is a spacious, air-conditioned room with a wireless high-speed access to the Internet , equipped with a comfortable armchair and desk, a place for relaxation and a modern bathroom with a shower. 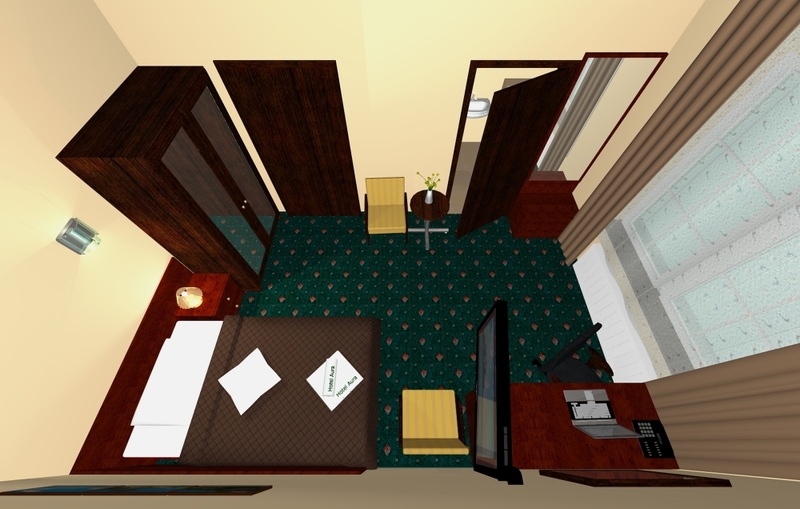 It is an air-conditioned, modern room with a wireless high-speed access to the Internet, equipped with a flat HD TV and a spacious bathroom with a shower. 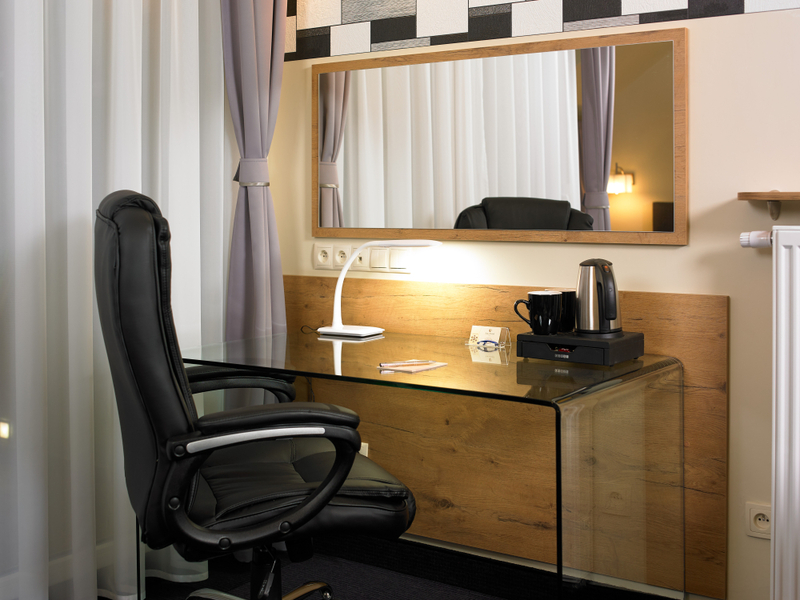 The room has an additional place to work equipped with a comfortable armchair and desk. 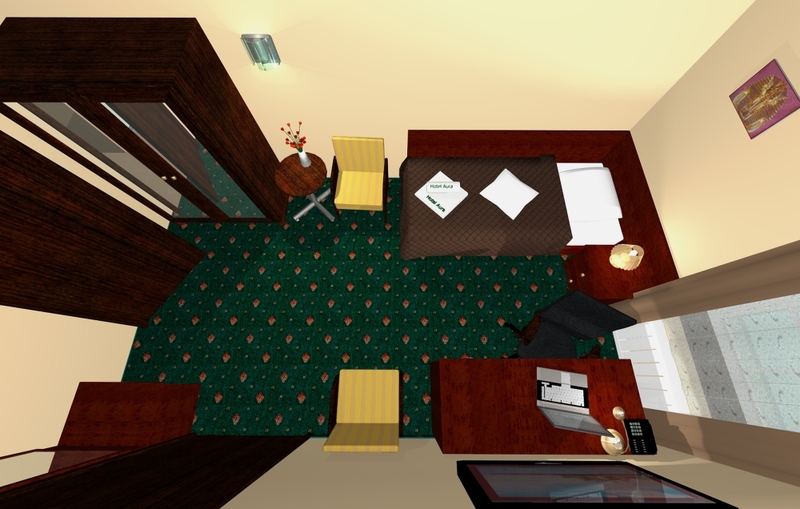 It is a stylishly furnished, air-conditioned room with an increased surface with a separate work area equipped with a big desk and an armchair and a place for relaxation. 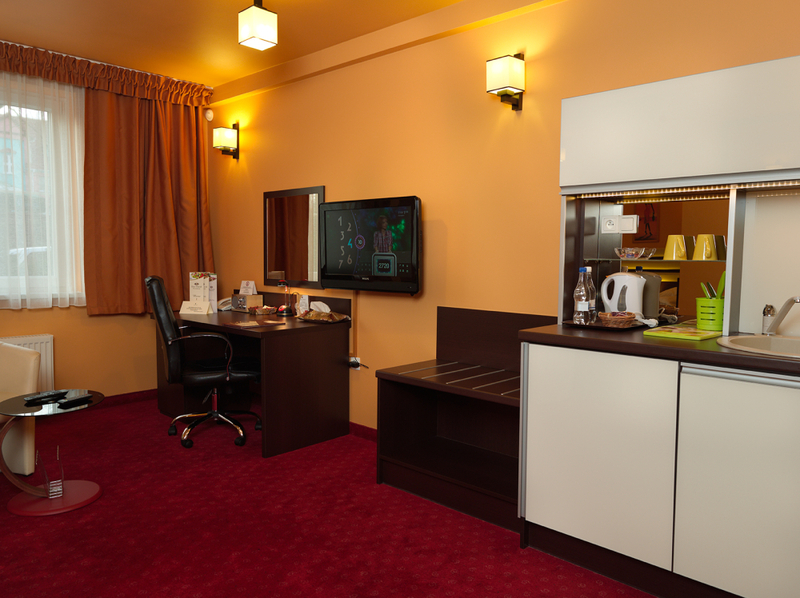 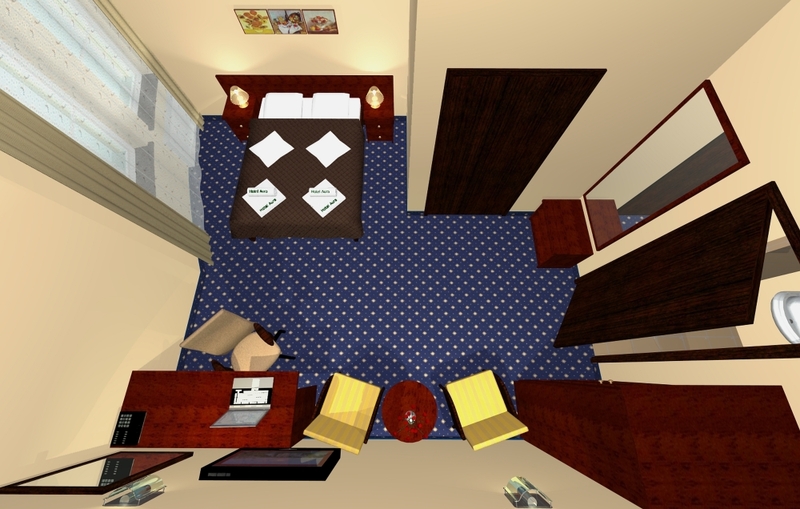 The room has a flat 42” HD TV with the access to the Internet and the skype service. 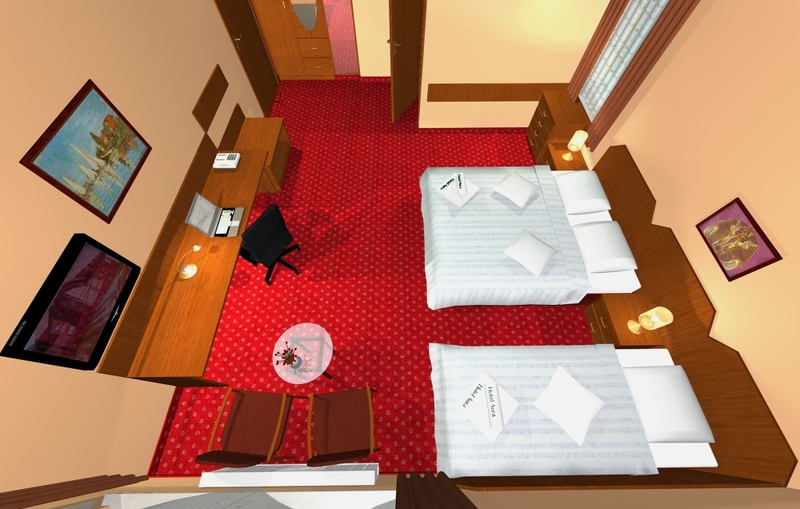 The room has natural wood furniture and woolen carpets. 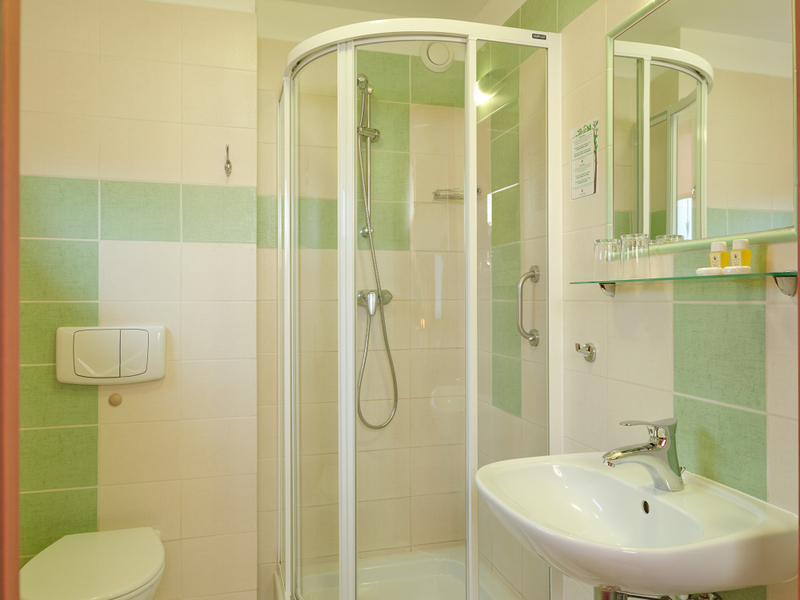 The room has a spacious bathroom with a shower and hair dryer. 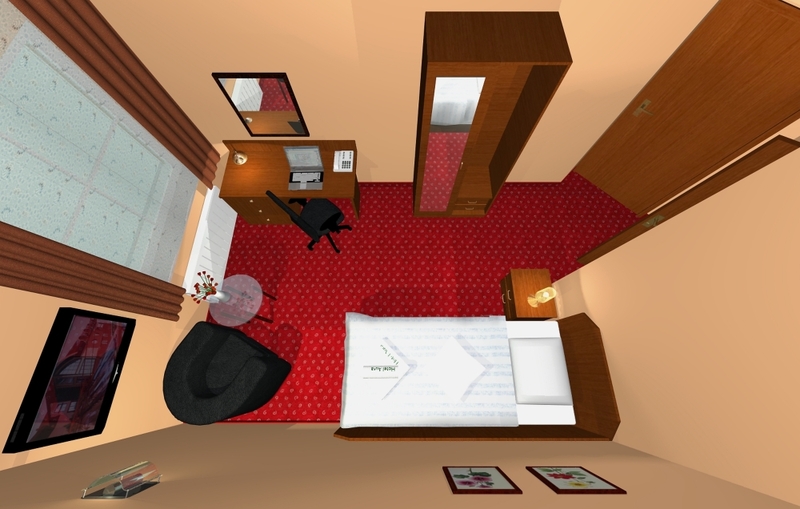 It is a spacious room with a wireless high-speed access to the Internet , equipped with a comfortable armchair and desk, a place for relaxation and a modern bathroom with a shower. 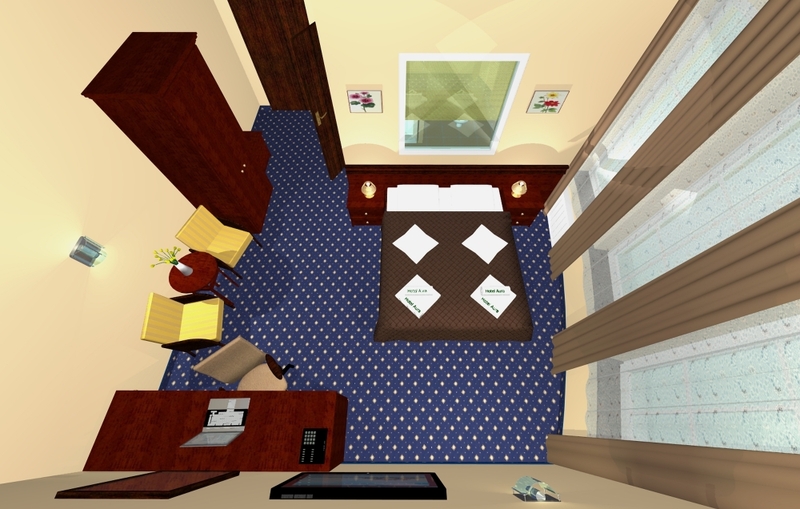 It is a spacious, air-conditioned rapartment with a wireless high-speed access to the Internet , equipped with a comfortable armchair and desk, a place for relaxation and a modern bathroom with a bath.